Whether your family, friends, or co-workers are into healthy eating, gastronomy, entertaining, or fine wine, here are my top picks for presents that will have them impressed and awed by your thoughtfulness. Whether your family, friends, or co-workers are into healthy eating, gastronomy, entertaining, or fine wine, here are my top picks for presents that will have them impressed and awed by your thoughtfulness! Do you have someone on your list who loves their vegetables or is on a low carb, paleo or other veggie-embracing/carb-cutting diet? 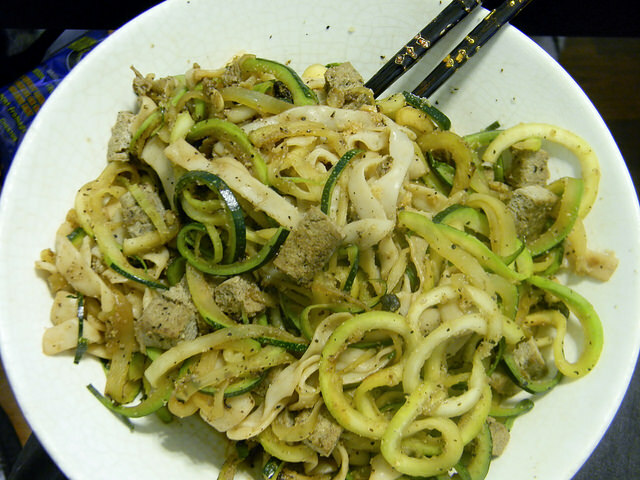 Get them a spiralizer! Spiralizers are all the rage for these reasons and more, helping people make delicious zucchini noodles (a.k.a. zoodles) as well as pasta from carrots, beets and more. (Photo Credit: Rebecca Sims via Flickr). Don't you hate buying bundles of herbs for a recipe that only calls for a tablespoon's worth? Everyone does. That's why grow-your-own herbs aren't just for the DIY (do it yourself) crowd. 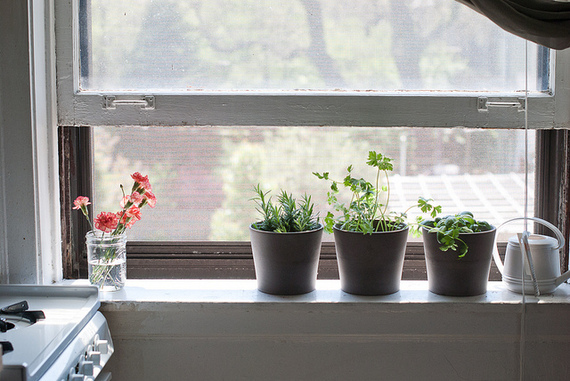 Nothing makes us prouder than cooking with herbs we've grown ourselves, and nothing is more convenient than quickly snipping the amount you need off the herb plant on your kitchen window sill. This is a great low-maintenance project even for the smallest spaces. (Photo credit: Terrence Wei via Flickr). 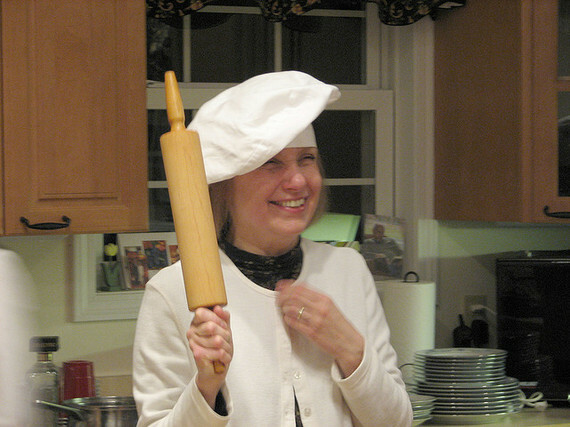 Imagine how much more fun we'd have cooking at home if we wore chef's hats! Most people will have an apron already but give a chef's hat to someone who enjoys cooking and they'll take it as the ultimate compliment! Don't be surprised if you're invited over for a gourmet meal soon after the holidays. Who doesn't love ice cream? 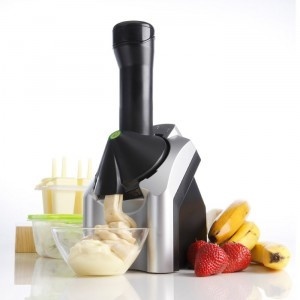 Now you can find machines such as "Nonanas" that help you make delicious dairy-free, fat-free, gluten-free "nice cream" with no added sugars. It's frozen fruit like you've never had it before! I had a co-worker buy this and now her young children poo-poo the local ice cream parlour and ask for banana ice cream at home. How amazing is that? Mandolines are one of my favourite kitchen tools for creating gorgeous slices of vegetables and fruit without needing any knife skills. 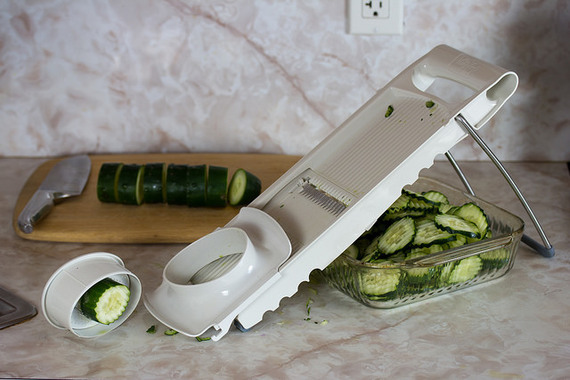 This is my secret to getting my cucumbers, onions and more sliced super-thin. You can safely dismiss "julienne" from your vocabulary. Just call every cut "mandolined" from now on! (Photo credit: myStuart via Flickr). For the super-busy person on your list, why not treat them to a week or more of a healthy food or meal delivery service? 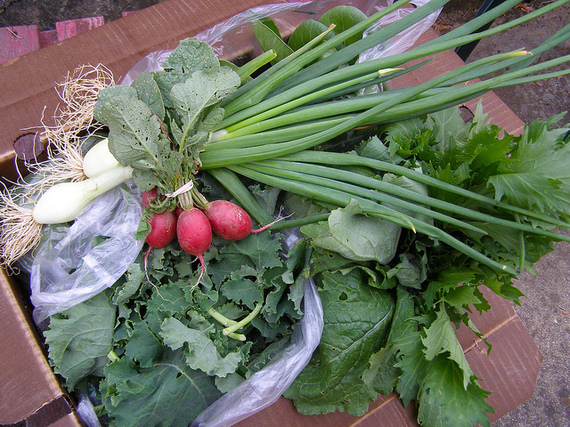 Try services such as The Good Food Box, a wonderful initiative through FoodShare Toronto that features local produce delivered right to your door. You can get it as is or pre-washed and cut up for your convenience. (Photo credit: Megan Cole via Flickr). Aerators are popular for a reason: they work! By infusing the perfect amount of oxygen into your wine, they help "open up" the wonderful aromas and elevate a good wine to a great wine. Apparently whisking your wine with a mixer also works, but it's not the most convenient or practical when entertaining! 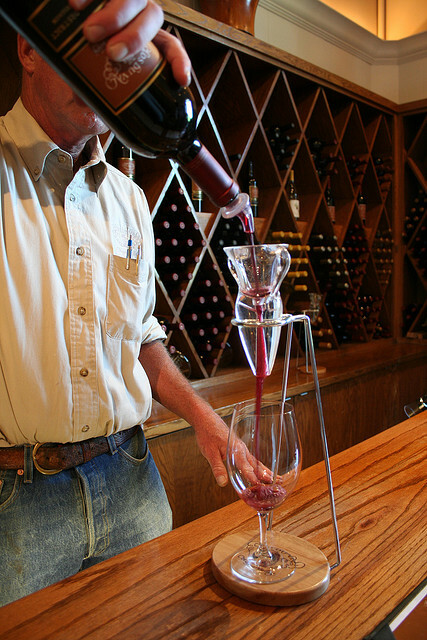 Good thing there's a handy tool that not only helps improve your wine without needing to decant it, but it also helps prevent spills when pouring. White wine enthusiasts agree that white is a wine that's best served cold. But put ice in your wine and you get meltage, weakening the flavour. For that wine-lover on your list, treat them to some wine gems. Wine gems add sparkle to your glass without watering down your favourite wine. 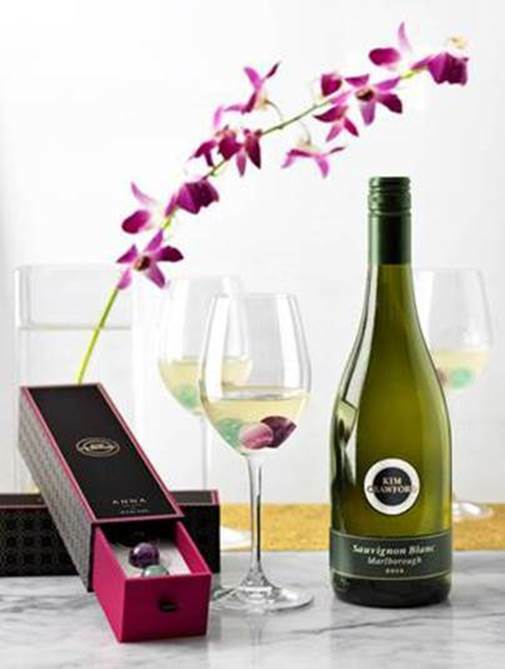 Gems such as the ANNA New York for Kim Crawford ones keep your wine cool for at least an hour, meaning you can sip, chat and enjoy your holiday party in style! (Photo credit: Jordan Johnson via Flickr). Every host/hostess knows they need a beautiful cheese board to take their soirees to the next level. Slate is a beautiful way to incorporate a natural material for a down-to-earth yet beautiful look that will fit in with every decor. If you include some chalk, it's also the perfect chalkboard to write names of the cheeses being served right next to them. (Photo credit: Adrian Midgley via Flickr). Along with the cheese board, an interesting set of knives or spreaders make a thoughtful and useful gift. Throw in a book about cheese and you're sure to be invited over for a sampling! (Photo credit: Brian Wu via Flickr). 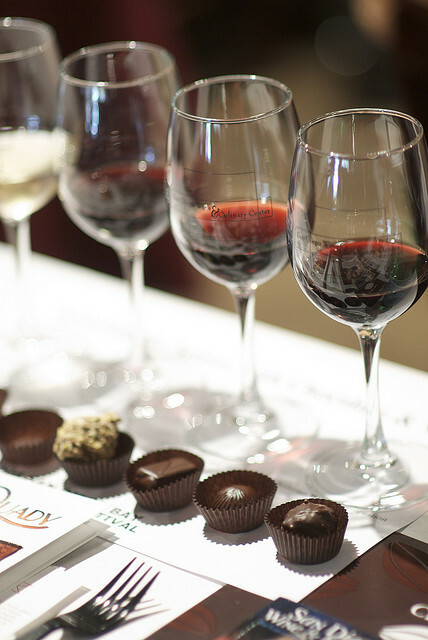 Whether the wine-lovers on your list are newbies or seasoned oenophiles, there is a wine-tasting class out there they'll love! For those often overwhelmed by the world of wine (my hand is up over here), Toronto's iYellow Wine Club offers wine-tasting classes that are social, approachable and super fun. For the more serious wine enthusiast, check out local colleges or universities for wine-tasting certificates. George Brown College in Toronto offers Wine Specialist and Sommelier certificates. 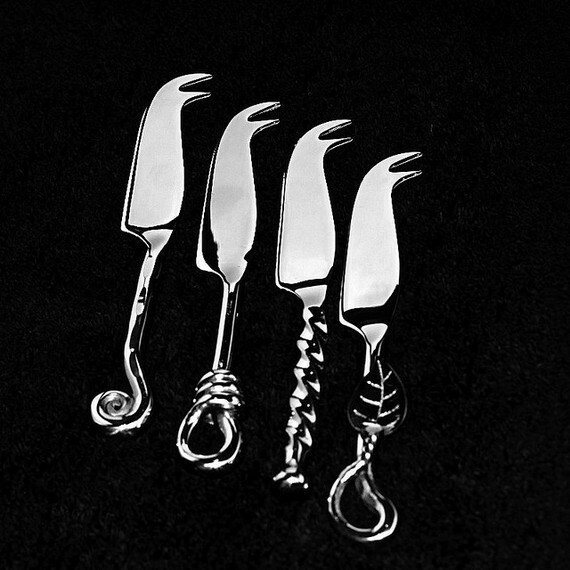 What are you getting the foodie on your holiday shopping list? Share your ideas on Facebook at 80 Twenty Nutrition. 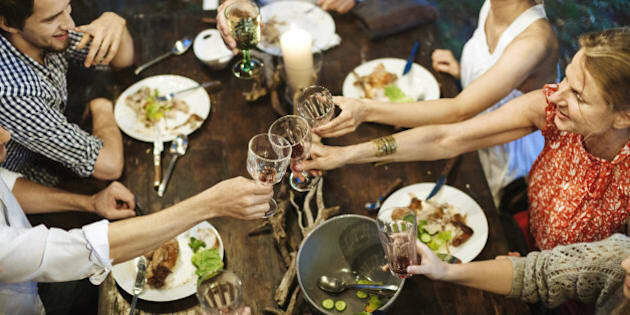 Wishing everyone a wonderful holiday season full of food, wine, family and friends! Disclosure: Christy is an ambassador for Kim Crawford wines.